As we hit mid-August, it is time to start thinking about the up-coming months. Have you begun planning out your fall and winter services and specials? Now is the time to get ready for these busy seasons, so you don't fall behind your competition! Men's services are so hot right now! The coolest men's service I saw this week was from Heyday in NYC - they are offering "Beard Facials" for all the men in New York with facial hair. Check out the video below - featuring high frequency to clean and kill bacteria, followed by amazing skin care products - this service is bound to be a huge hit! Milk & Honey - Calms The Skin, And the Soul! Milk, and honey treatments have been used for centuries! The combination is known to keep skin soft, and youthful. Your clients will love the smell, and the soft glowing skin they receive after enjoying one of the following treatments. 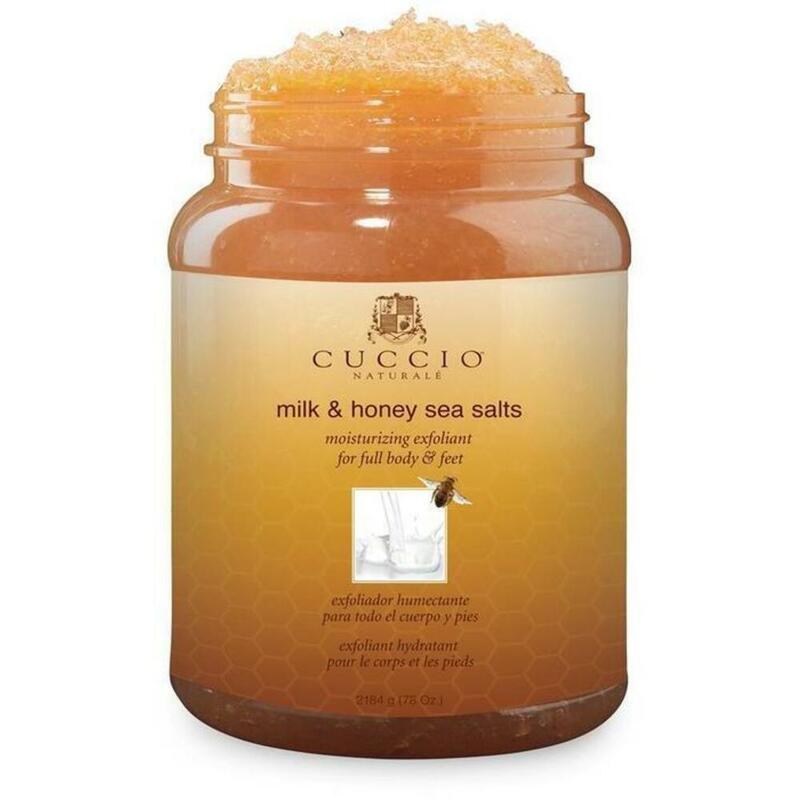 Cuccio Milk & Honey - Moisturizing Sea Salt Exfoliant for Full Body & Feet is the perfect treatment of dry, cracked winter feet. The suspended salt crystal formula requires no mixing prior to applying the product. Salt crystals completely dissolve and will not clog jets or drains. Dead Sea Salts are rich in minerals, dissolve quickly, and leave skin feeling soft & polished throughout the day to give a healthy, glowing effect. Honey naturally soothes and moisturizes, while lactic acid from milk refreshes and stimulates the skin. 78 oz. This indulgent milk, and honey collagen mask is just the trick for clients needing a little pick-me-up! in’s natural glow and lustrous complexion. 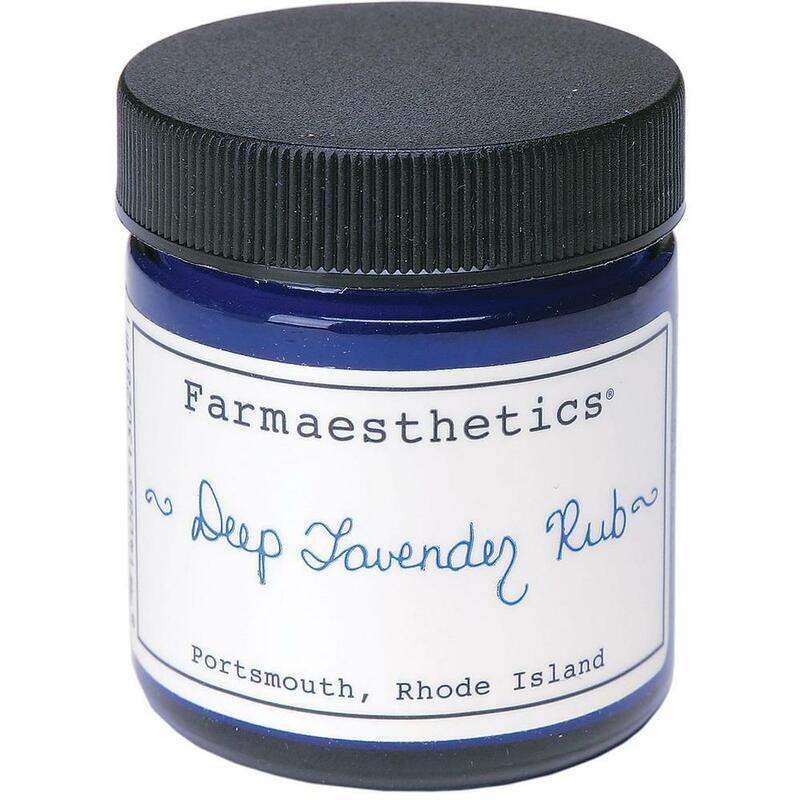 Helps alleviate redness and calm irritated skin. Honey and milk proteins restore a smooth, supple texture while Marine collagen, Vitamin C, and Milk essence maintain the translucency of the skin. Take your body treatments to the next level! Offer your clients something new and exciting! 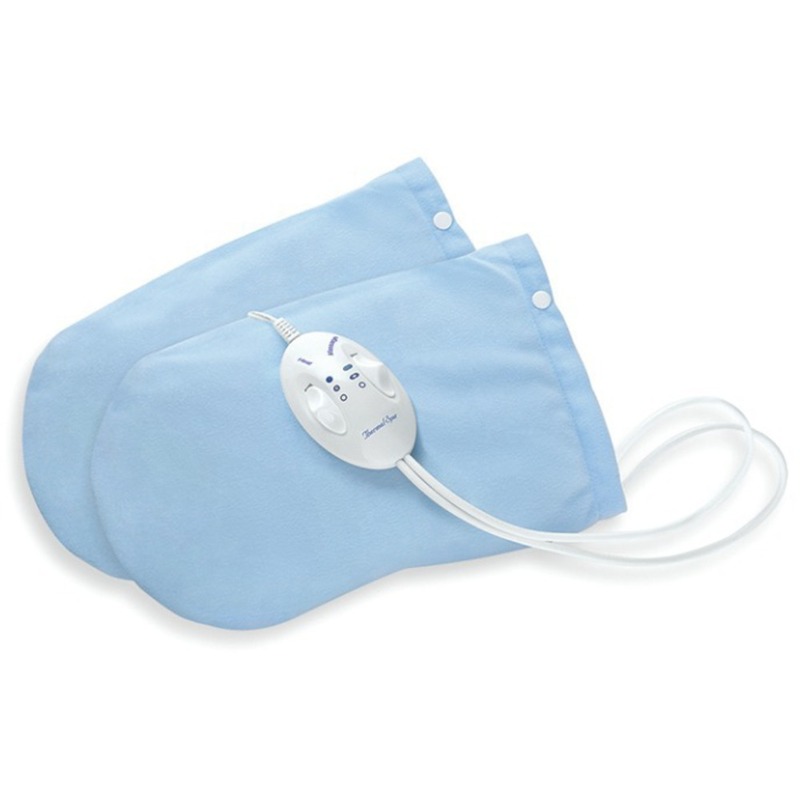 Far Infared (FIR Therapy) is an ancient technique that uses waves of energy to slightly elevate the surface temperature of the body. Using FIR therapy can help a client loose fat, eliminate chronic fatigue, water retention, skin disorders, as well as aide in the elimination of heavy metals, poisons, and carcinogenic material from our bodies. The sweating quality that comes from Far Infrared Therapy truly helps us detox from the enormous levels of pollution in modern times! 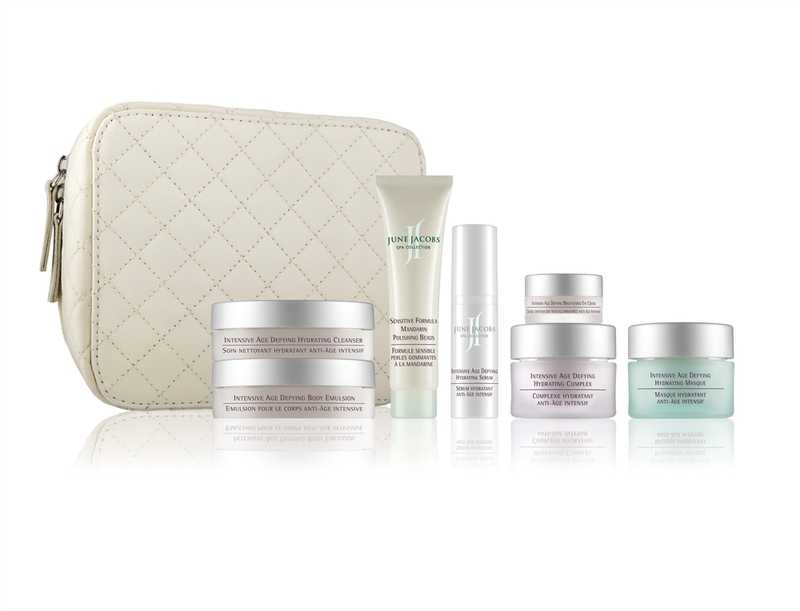 This treatment is perfect for the winter client who is looking to detox after all the holiday gatherings, turkey dinners, and one to many holiday cocktails. 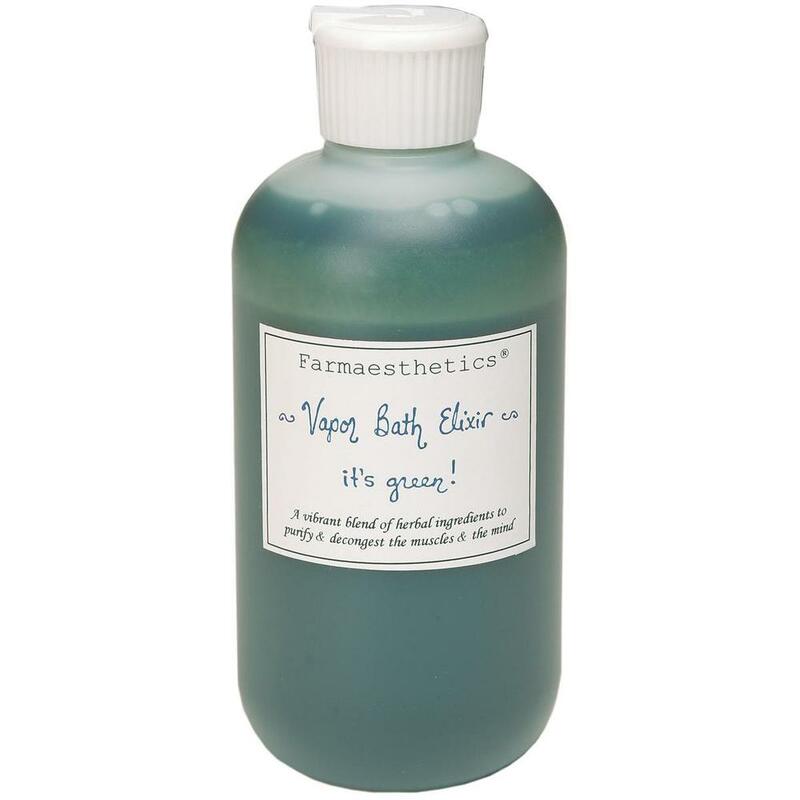 Add this detox treatment during any facial, or body treatment service! 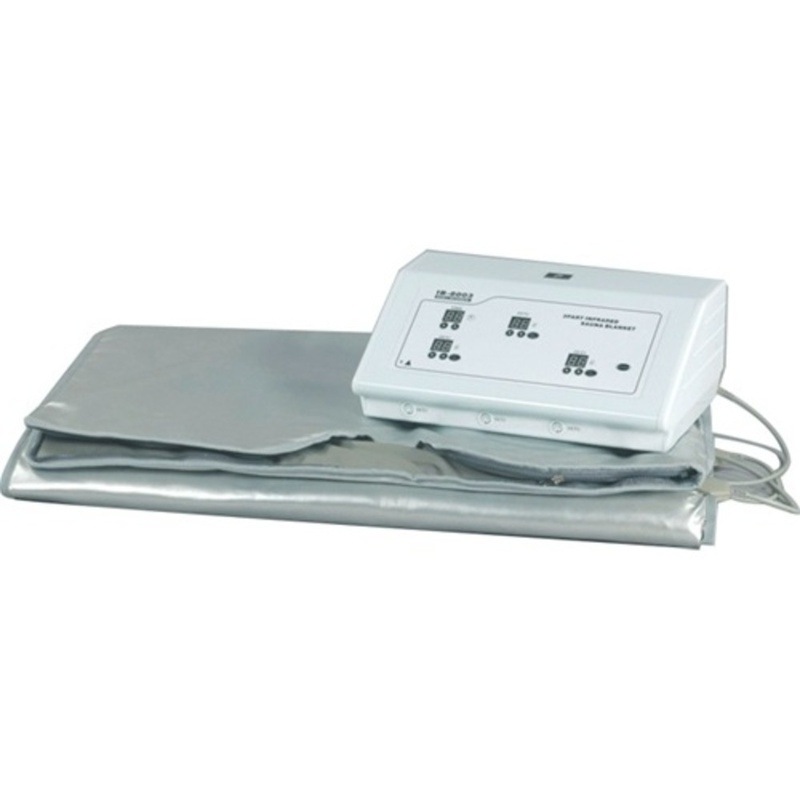 The Meishida Far Infrared Slenderizing Sauna Blanket will leave them feeling light and free of unwanted toxins!